Chris Takacs and Ray Duffy had a fruitful Monday night at DeKorte Park. 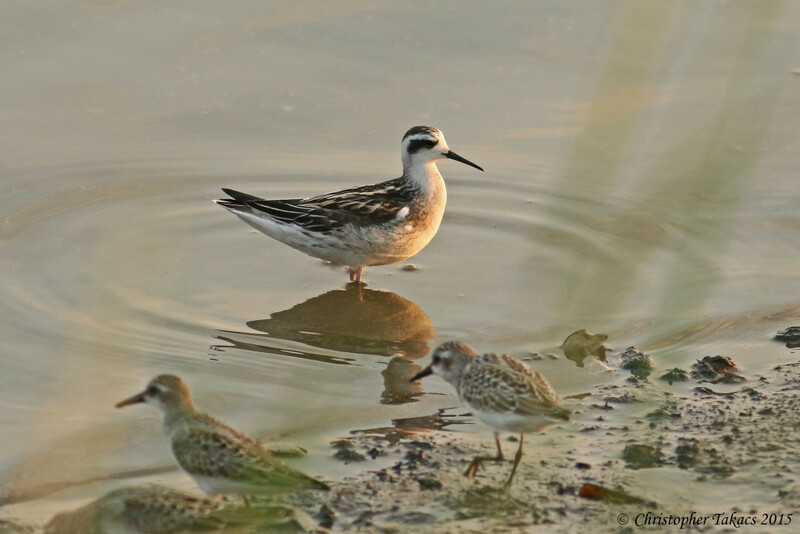 Ray spotted a Red-necked Phalarope (right), while Chris caught a Glossy Ibis flying through followed by a Ruddy Turnstone (left) heading to the mudflats with five Semi-palmated Plovers. 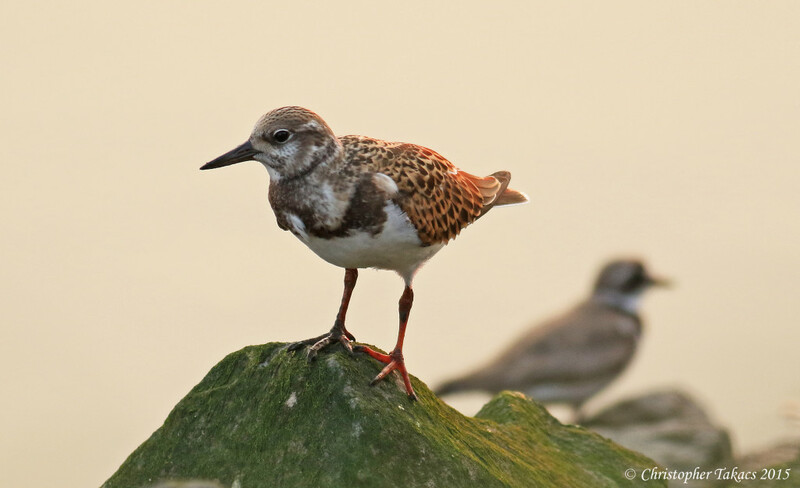 The Turnstone is a rare shorebird in these parts. The Record reports today that for the 18th year, the American Museum of Natural History will showcase “The Butterfly Conservatory: Tropical Butterflies Alive in Winter,” from Sept. 5 through May 29. 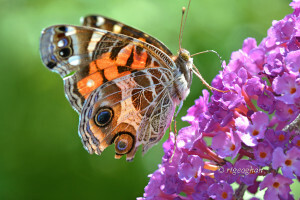 The exhibit features 500 butterflies from around the world, and visitors can interact with various species and witness the process as they evolve from pupae to adults. Video panels outside the 1,200-square-foot vivarium will display additional information, such as the effort to preserve butterflies’ habitats. Museum hours: daily from 10 a.m. to 5:45 p.m. Admission: $12.50 to $22. For more info and to get your tickets ahead of time click here.